Smelter City Brewing is a staple of Main Street in Anaconda, offering staples like a winter lager to some “seasonal brews”: The “A” Hill Big IPA and How She Goses, Tropical Goses. Growlers and fills are available. 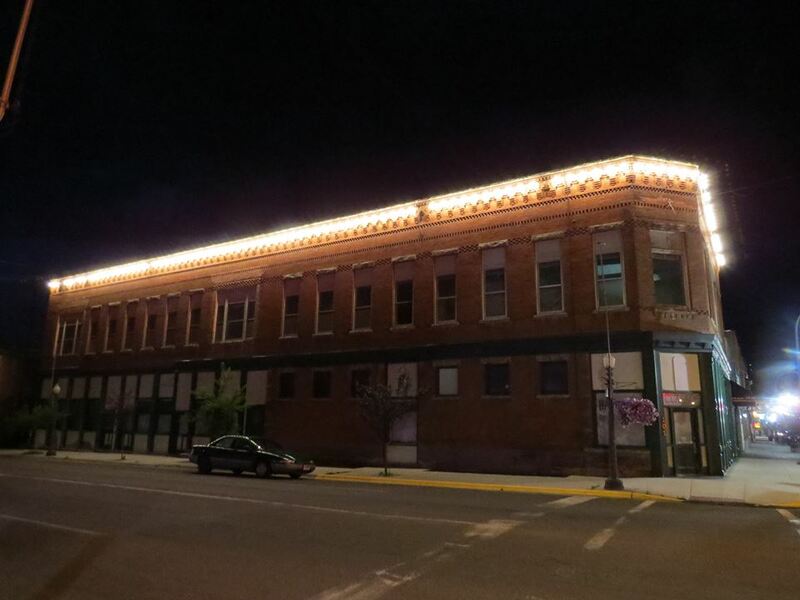 The brewery sits in the historic electric light building and sits next to the Stoplight Art Gallery. Like our Facebook page. Open from 11-8 daily. Pint night almost every Thursday that benefits local nonprofits. Live music most weekends.